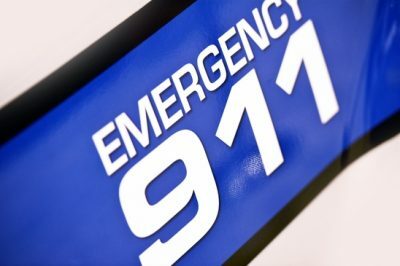 Houston, Texas (April, 11) – A pedestrian was injured Friday morning after he was struck by a car while walking in the roadway in west Houston, according to a report by the Houston Police Department. The accident took place on the eastbound Westpark Drive, near Artdale Street just before 4:30 a.m. Friday, April 7. According to the report, a male pedestrian was walking in the roadway on Westpark Drive when a small car heading eastbound on Westpark Drive struck him. The man was taken to a hospital in serious but stable condition. Reportedly, a man and his wife were in the car at the time of the accident. Both of them were not injured in the accident.